STOW, OH – February 11, 2013 – Beginning with this year’s race season, Mickey Thompson Performance Tires & Wheels (Mickey Thompson) will enter into a long-term sponsorship agreement with four-time Lucas Oil Off Road Racing Series (LOORRS) Short Course champion and 15-time X Games medalist, Brian Deegan. Through this unique relationship, Mickey Thompson will act as the official car and off-road tire sponsor for Deegan, and will provide support in a variety of ways including sponsorship of his LOORRS and Global RallyCross Championship (GRC) presence. Deegan, a two time Pro 2 Unlimited Class Champion and two time Pro Lite Unlimited Class Champion, received the Pro 2 Unlimited Rookie of the Year and LOORRS Driver of the Year awards in 2011. Beginning this season, Deegan will compete in Pro 2 Unlimited Class using Mickey Thompson Baja Pro Radial tires, and in the Pro Lite Unlimited Class using both the Mickey Thompson MTZ Radial and ATZ Radial tires. 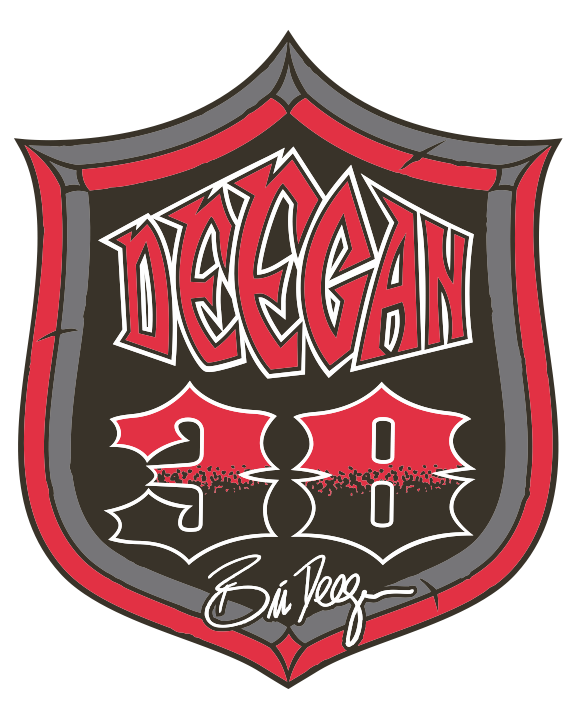 Deegan will also serve as a technical consultant in the real world testing, evaluation and development of the Mickey Thompson tire products to assist in continued research and development of the company’s high performance, off-road and ultra-high performance products. He will also serve as an official spokesperson for the Mickey Thompson brand. In addition to his LOORRS success, Deegan is an international competitor and the most decorated Freestyle Motocross rider in the competition’s history having earned 15 X Games medals, including a gold medal in X Games 17 in RallyCross. Through a variety of venues, Deegan will represent the Mickey Thompson brand and its tire products, including promotion of the new ultra-high performance Street Comp tire through the Global RallyCross Championship, a competition that combines the best aspects of circuit racing, off-road racing and rally competition. 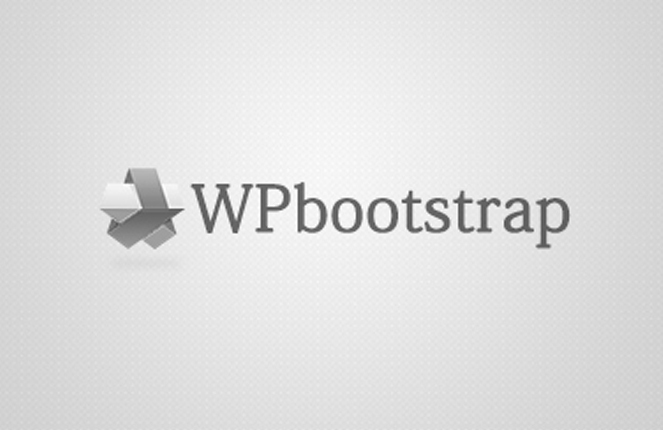 The sponsorship will also include a variety of mutually supportive website, marketing, advertising and social media audience engagement programs. 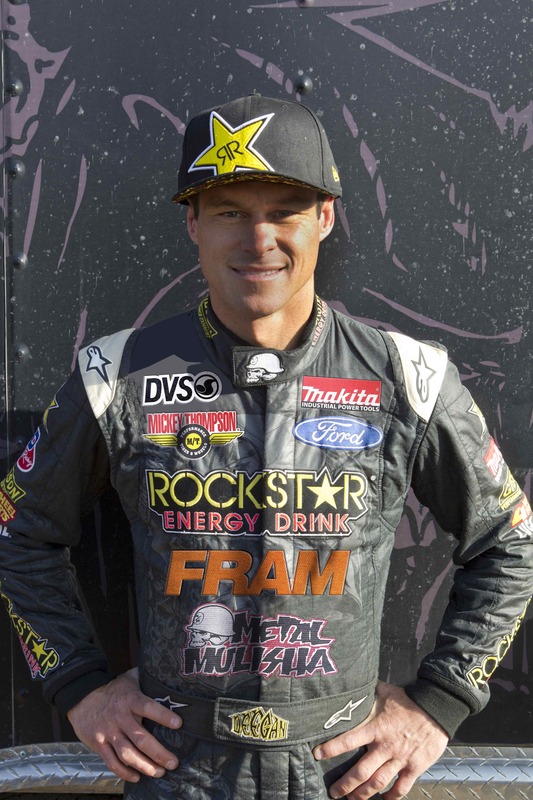 A professional racer since age 17, Brian Deegan is now one of today’s most decorated action sports athletes, and co-founder of Metal Mulisha. He is an international competitor and the most decorated Freestyle Motocross rider in the competition’s history having earned 15 X Games medals including a gold medal in X Games 17, and a bronze medal in X Games 18, both in RallyCross. He continues to test the limits in Freestyle Motocross, Pro 2 and Pro Lite Short Course racing, RallyCross, and Stock Car racing. In 2012, he earned the LOORRS Pro 2 Class Championship, and placed second in the 2012 inaugural season of the Global RallyCross series. In 2011, he earned the LOORRS Pro 2 and Pro Lite Class Championships and was honored as Pro 2 Rookie of the Year. That same year, he was one of only two drivers to represent the USA at the Race of Champions in Germany. Major sponsors include Rockstar Energy Drink, Ford Motor Company, Mickey Thompson Performance Tires & Wheels, Metal Mulisha, FRAM Filtration, DVS Shoe Co., Lucas Oil, Makita Industrial Power Tools, MSR, Gibson Exhaust Systems, 4-Wheel Parts, Motegi Wheels, Ronin-Syndicate, Atomik R/C, Pro Taper, MYPLASH Prepaid MasterCard, Fathead, Brembo, Fortin, PPG, VP Racing Fuels, Fox Shocks, Impact by Mastercraft Safety, MSD Ignitions, FK Rod Ends, California Torque Products, Eibach Springs, McKenzies, Fiberwerx, JE Pistons, QTM, Roush Yates Engines, G2, Dailey Engineering, Brown & Miller Racing Solutions, ARP and AZ Driveshafts. For more information, visit http://www.briandeegan.com/.